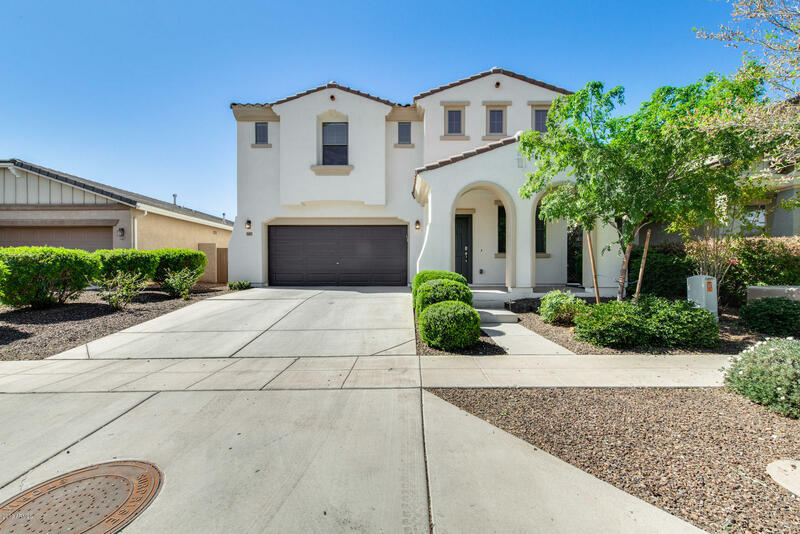 All MARLEY PARK LOTS 9023-902 homes currently listed for sale in Surprise as of 04/23/2019 are shown below. You can change the search criteria at any time by pressing the 'Change Search' button below. "Do not miss this stunning home located in the highly sought after community of Marley Park! 3 bed, 2.5 bath with beautiful features. The high ceilings enhance the living space, opening up the floor plan. Inside the kitchen, you will not run out of countertop space, especially with the large island! You will have plenty of storage space with the pantry and excellent cabinet space. The loft upstairs will be a great work out room or an at-home office. All the bedrooms are vast in size! The backyard"